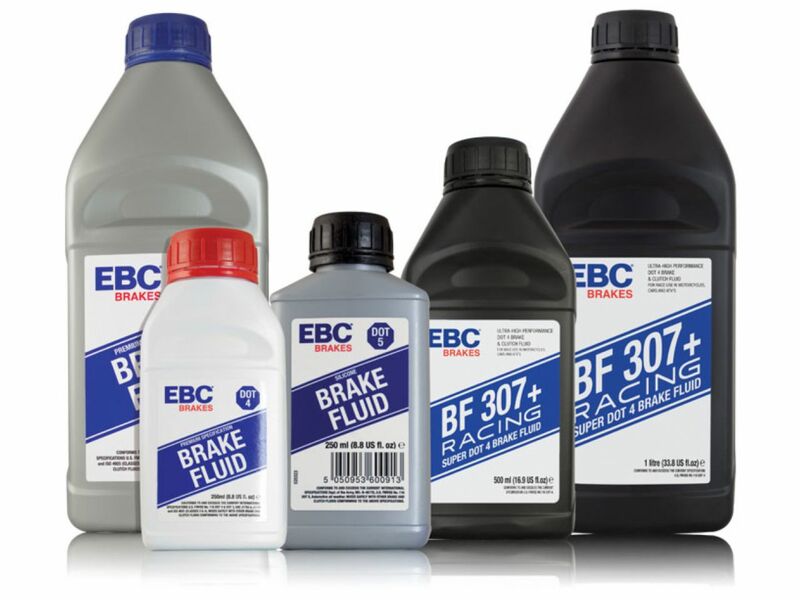 EBC Brake Fluid | Buy EBC Brake Fluid at Discounted Price & Free Shipping! Boys make their cars go faster, but men equip their cars to stop better. When it comes to brake pads, brake rotors and brake discs, EBC Brakes are one of the most trusted names in the industry. The pursuit of speed should always be accompanied by a steady set of anchors. EBC is the leader in technology and quality control, and their products offer superb performance with unrivalled customer service. 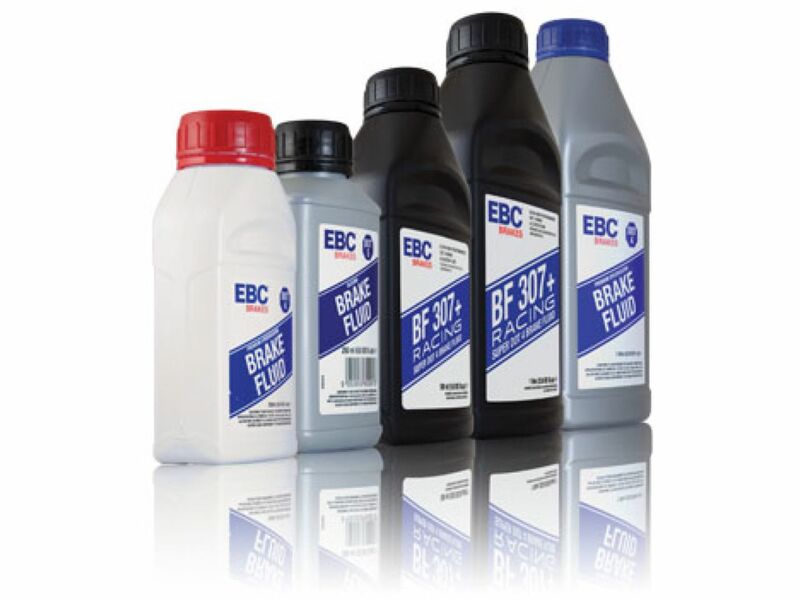 The EBC product range caters to a wide variety of vehicles and applications. It is safe to say that the company has a brake pad and brake disc for every car, truck, SUV and RV in the planet. They even have brake pads for industrial (wind farms) and military applications. Looking for the best set of brake pads for your Humvee? When it comes to brakes, EBC is hard to beat. With a workforce of over 400 people around the world, EBC brake products are made in their factories in the USA and UK. This includes sintered brake pads, aramid brake pads, ceramic brake pads and carbon long life brake pads. Brake rotors include cast iron rotors or discs for automobiles, motorcycle stainless steel brake rotors, brake pads and brake rotors for mountain bikes, and even brake pads and rotors for your ATV. When it comes to brakes, EBC Brakes stands head and shoulders above the rest. Find all the best deals on EBC brake pads and brake discs and rotors here at Sam’s Motorsports.